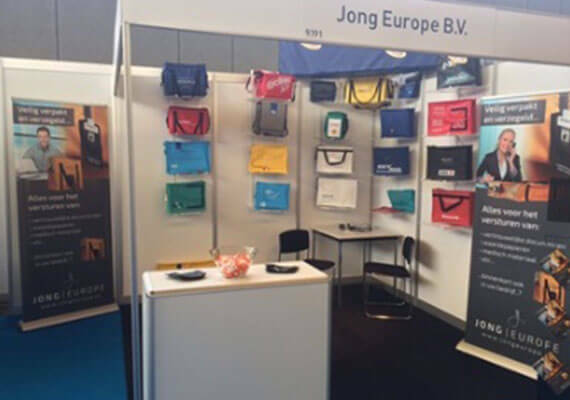 Our Export Account Manager, Fabio de Jesus worked with our distributors in Holland, Jong Europe at the Facilities Exhibition in Amsterdam in May. Facilities Managers from a variety of industries, such as government, education and healthcare attended the two-day event.  We worked together to demonstrate Versapak products and how they can support Facilities Managers in the mailroom and throughout their organisations.